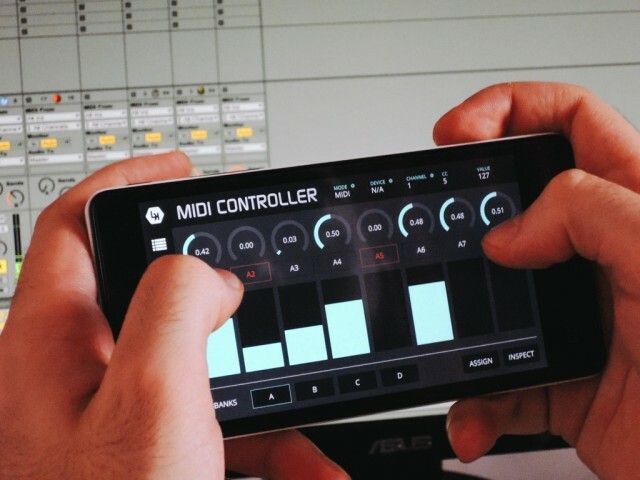 Put control over Ableton Live in the palm of your hand – and control MIDI gadgets even without the aid of a computer. That’s the vision of LK (the former Livkontrol), out today for both iOS and Android handhelds. This isn’t the first pocket controller. But it might be the first pocket controller to become truly invaluable. 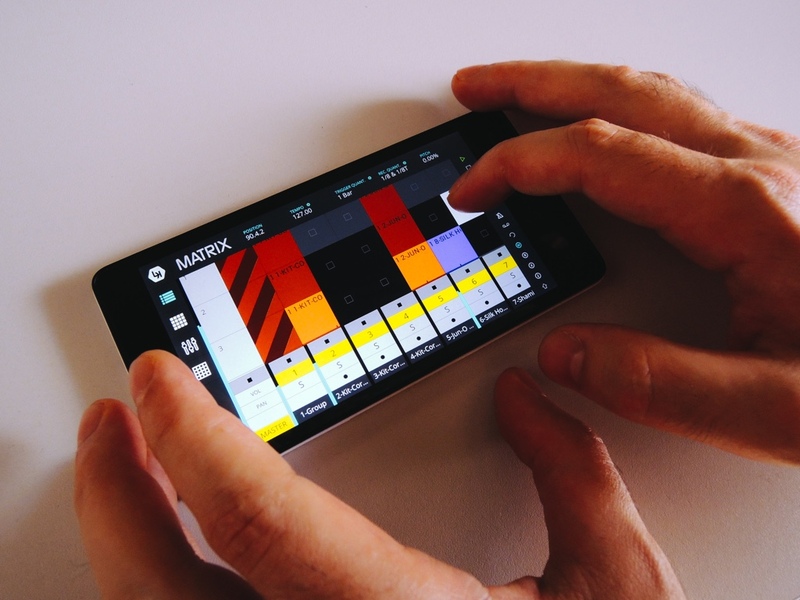 That’s because there’s robust support for more than just sliding some faders on your phone or working with wifi. 1. You want some quick hands-on control of a MIDI gadget. 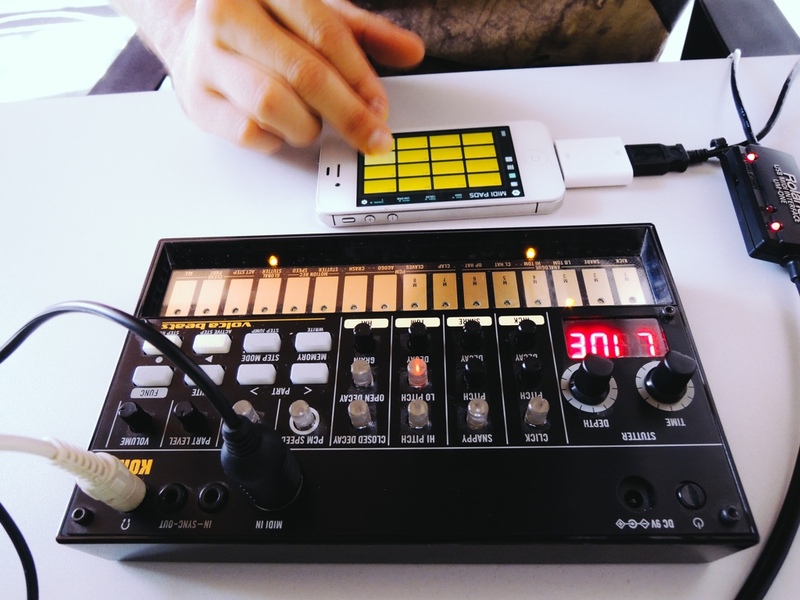 This plus our MeeBlip is pretty insanely compact, and since it has assignable parameters, this also suddenly makes the ultra-tiny black box the Ploytec make some sense, because you could fit both in your pocket. All you need is a proper USB MIDI adapter. 2. You’re working on the road. I love producing while traveling. But you tend to have zero space. Even an iPad mini plus a laptop is a little cramped in a bus or on easyJet. But plugging an iPhone into a 13″ laptop, that’s very possible. I may try this tonight on the Polish railroad, in fact. 3. Sound check. Here’s the one and typically only place I prefer wireless to wired. Being able to trigger your Ableton set (or whatever) while you wander around a venue is priceless. I can also imagine it being useful for collaborating with someone else in the studio, though then I probably would use the tablet version. 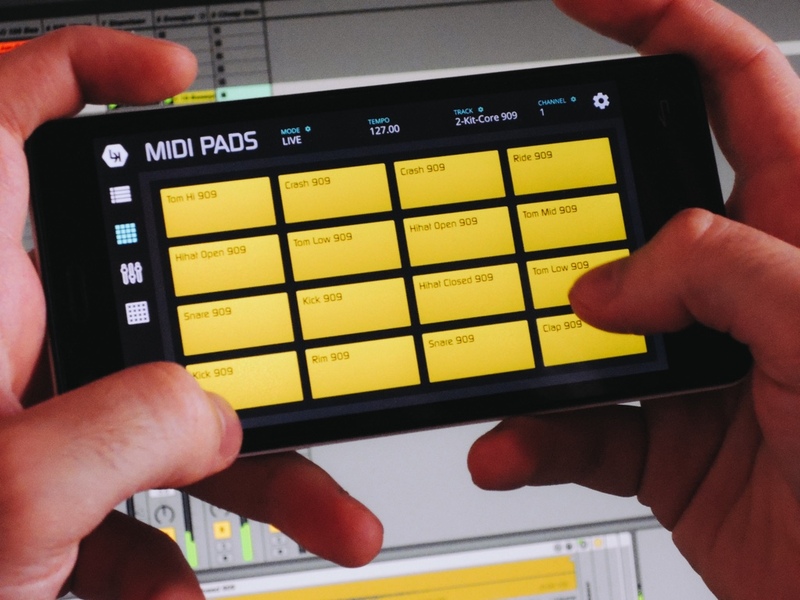 Since we set out to rebuild Livkontrol, our main goal was to provide a real cross platform solution for Ableton Live and MIDI control that could be able to deliver the exact same experience on every device, independently of the user’s personal choice or budget. We believe that, by releasing this phone version, we are one step closer to our goal. Until future developments, LK for phone devices will be one of the products we will be focusing on, given this version’s versability and capabilities with existent modules. We find it extremely satisfying to have an Ableton Live and MIDI Controller right in our pocket, capable of estabilishing a low-latency connection or being a comprehensive but small sized studio controller, perfect for already busy work environments. If you’ve already got LK on your tablet gadget, your existing license will immediately work on your phone, so give it a try and let us know what you think.